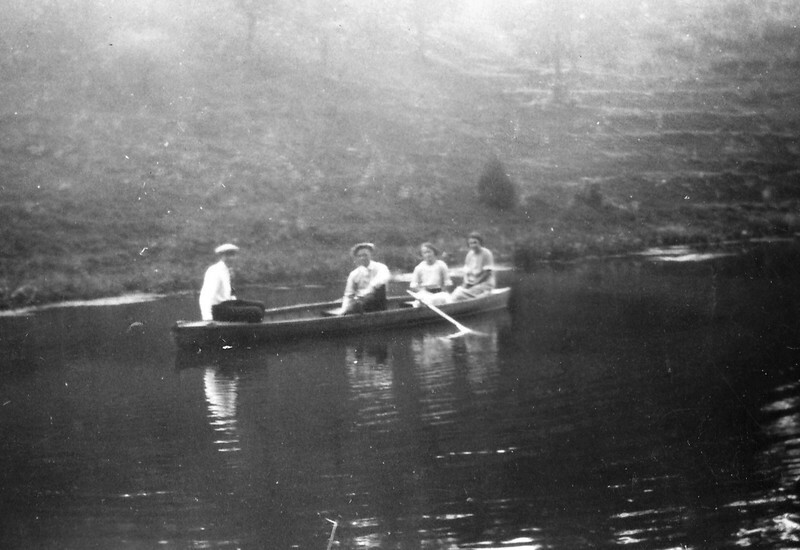 Joe and Vernie Von Arx in center of boat? Marie Langen in back? I think you are right, Pauline. Looks like Joe and Verna Von Arx in the center of the boat.